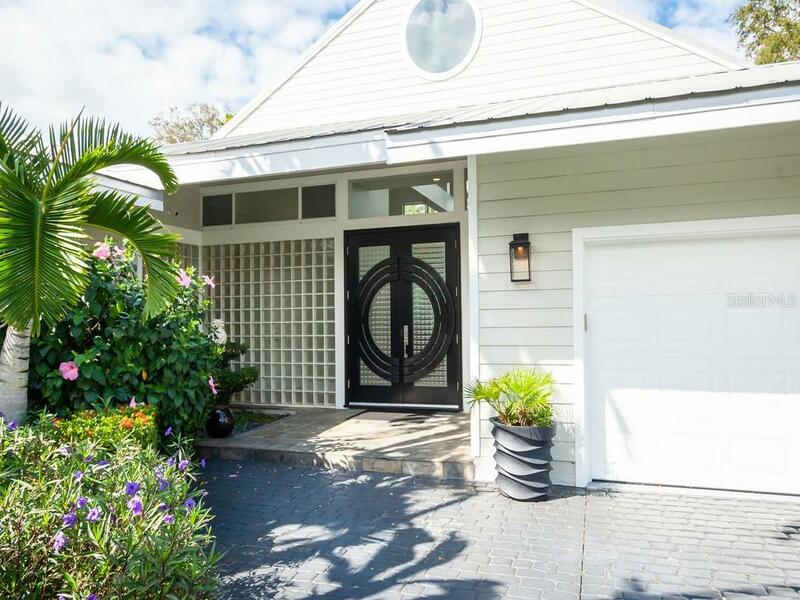 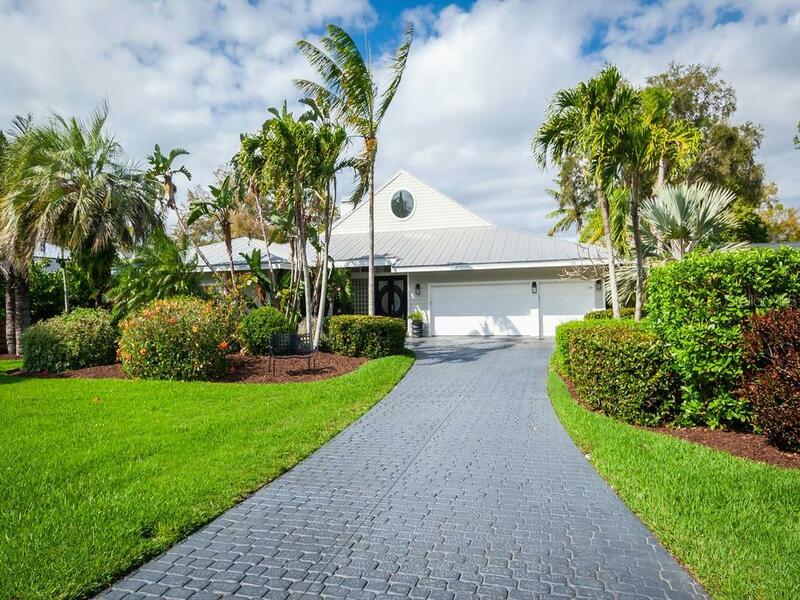 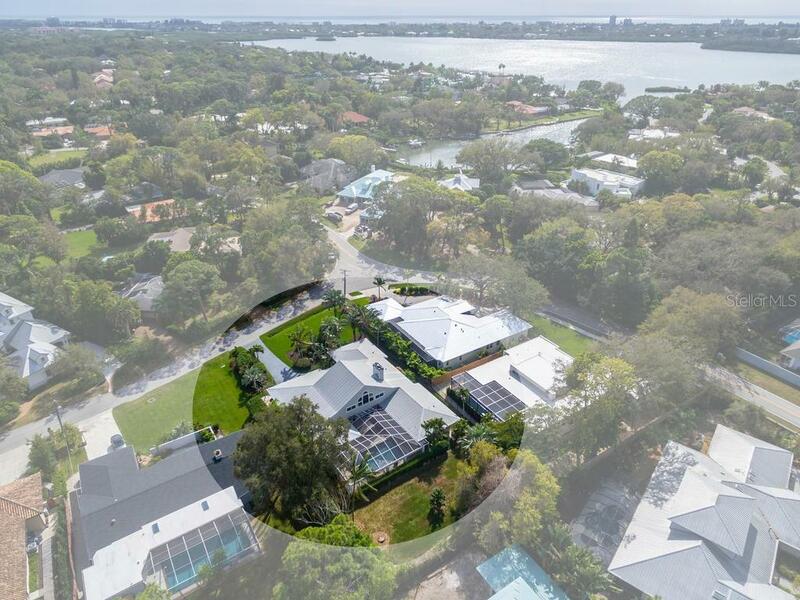 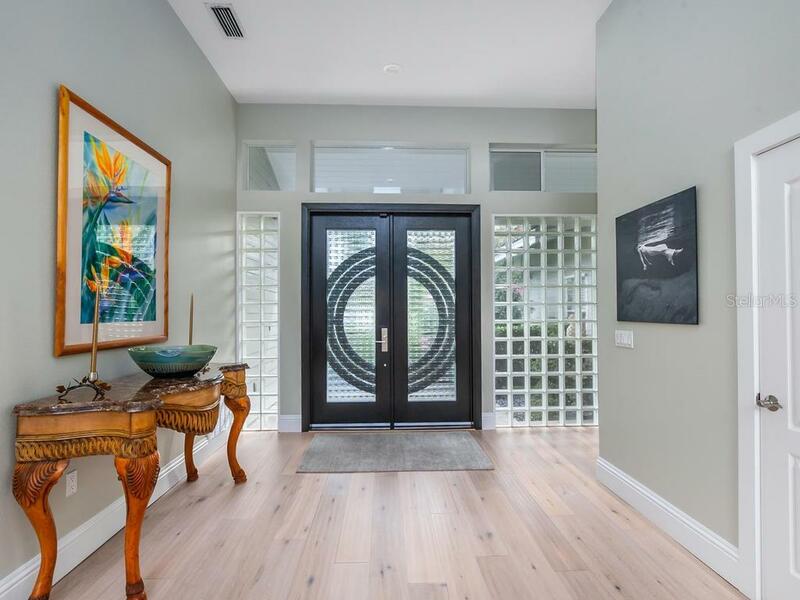 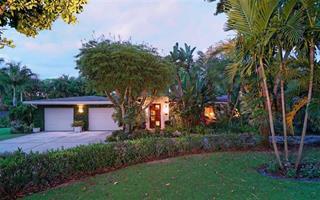 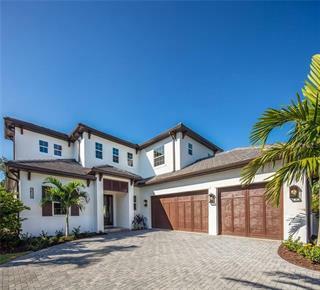 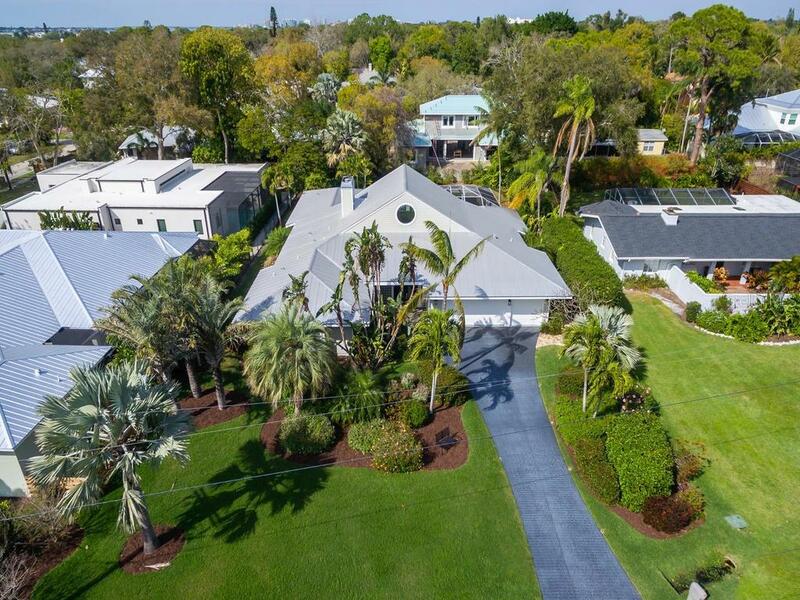 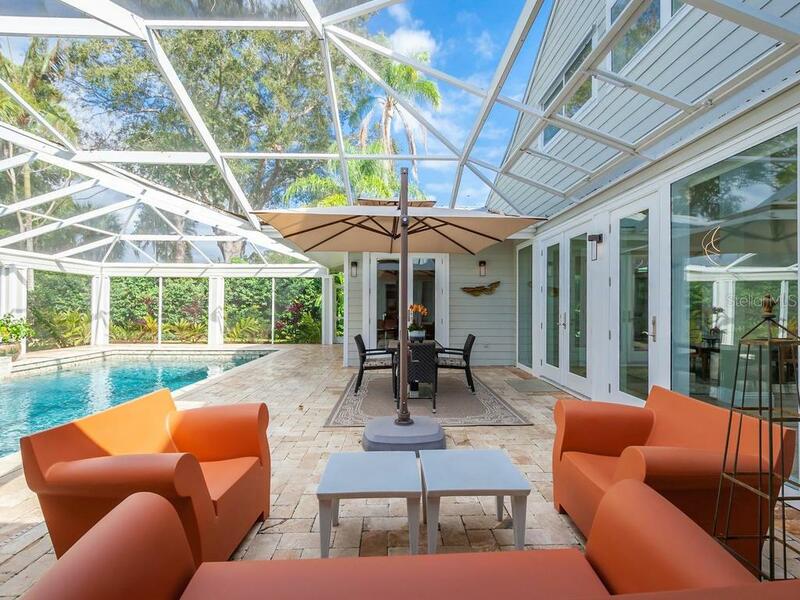 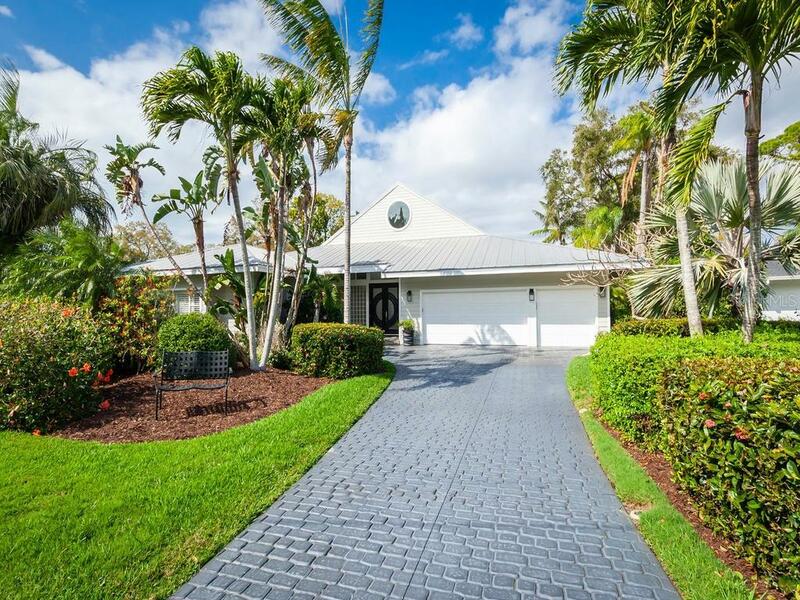 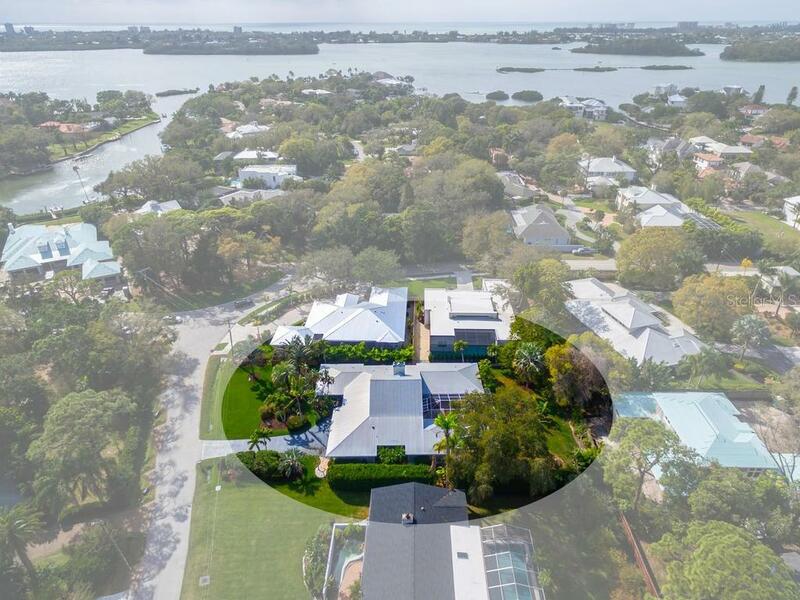 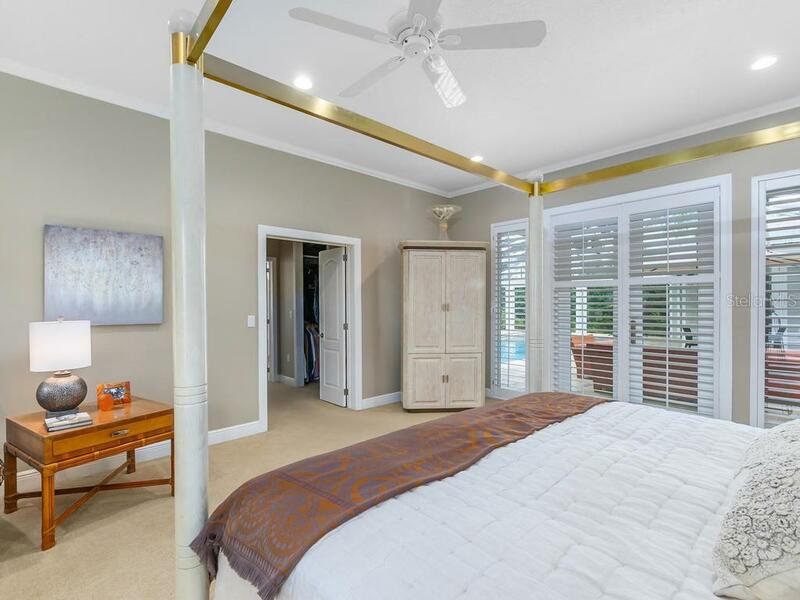 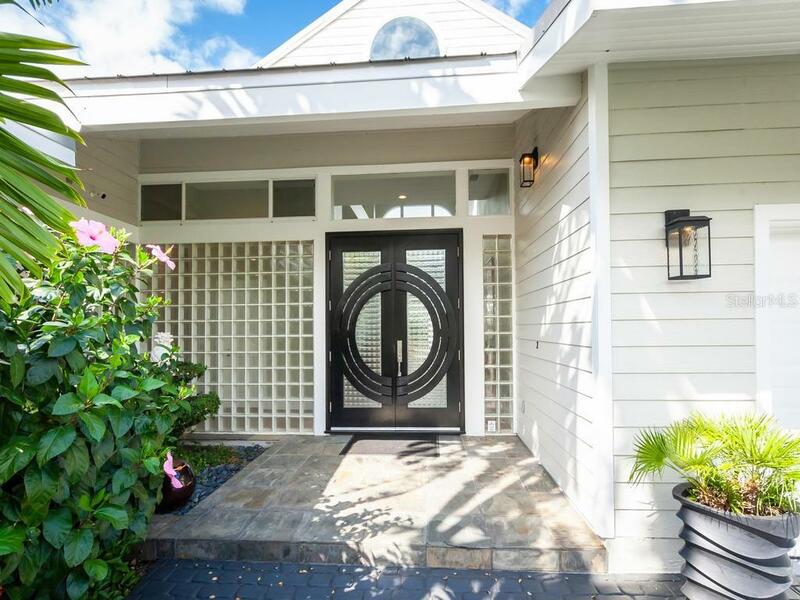 Located in the coveted Oyster Bay neighborhood this Key West style exterior and contemporary interior home sits on a half acre lot. 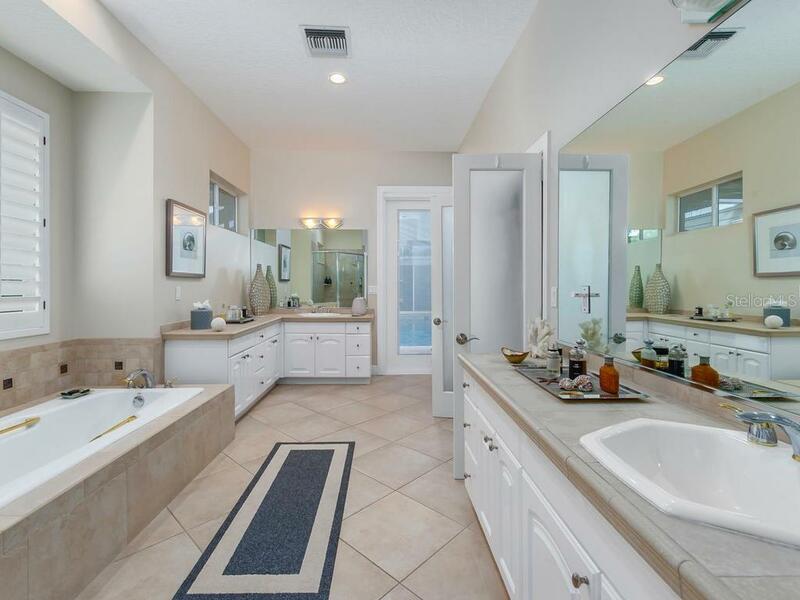 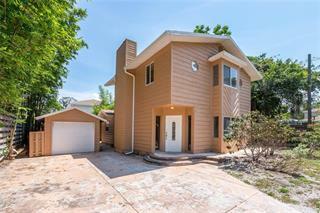 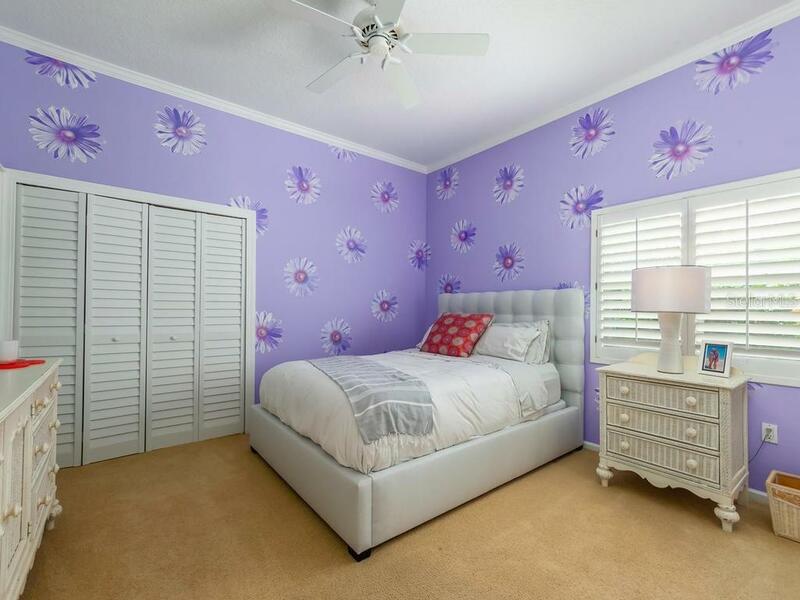 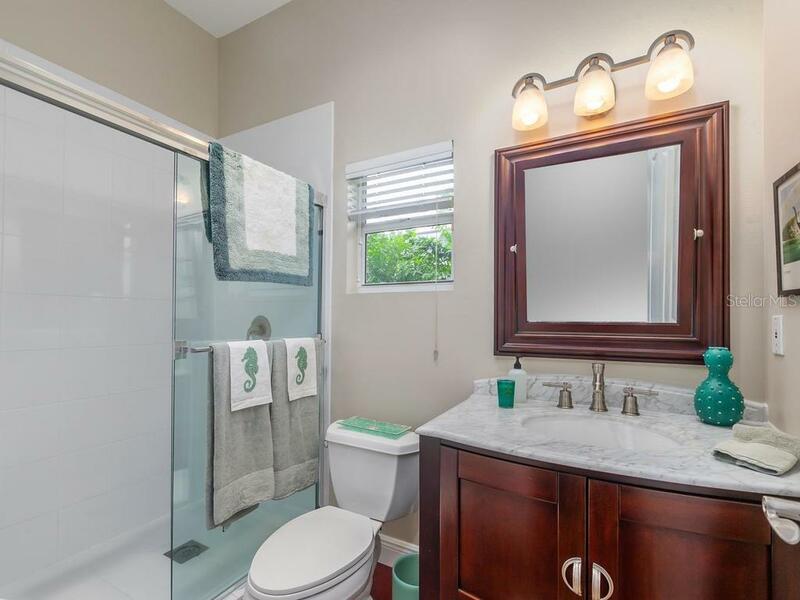 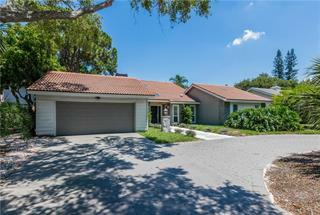 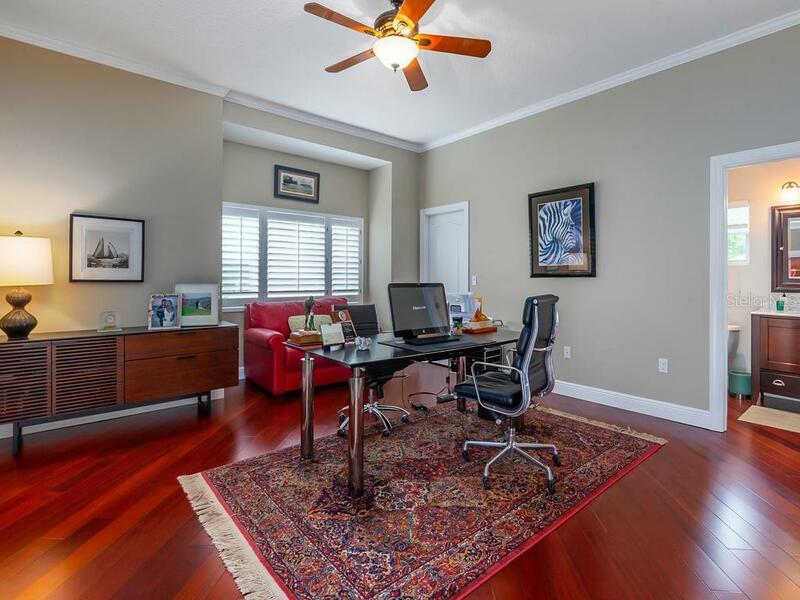 The newly remodeled open floor plan boasts 12 to 29 ft. ceilings and spacious well maintained rooms. 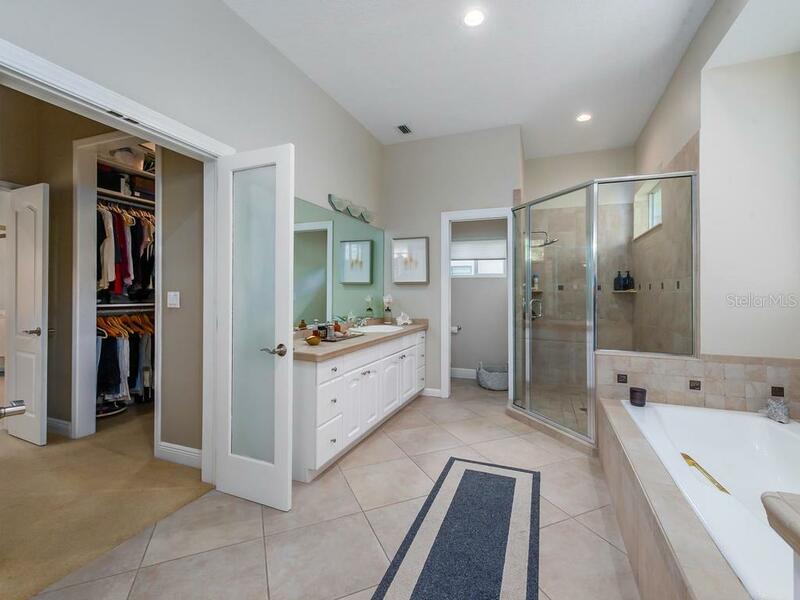 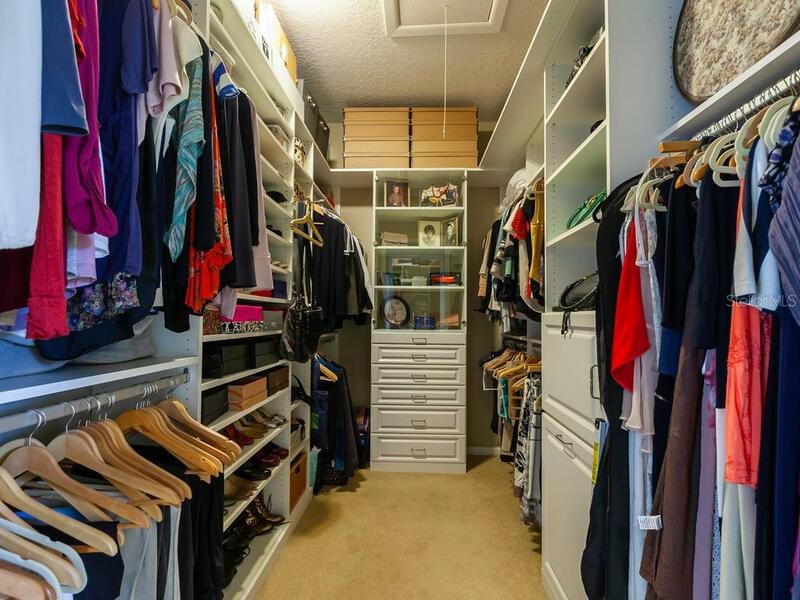 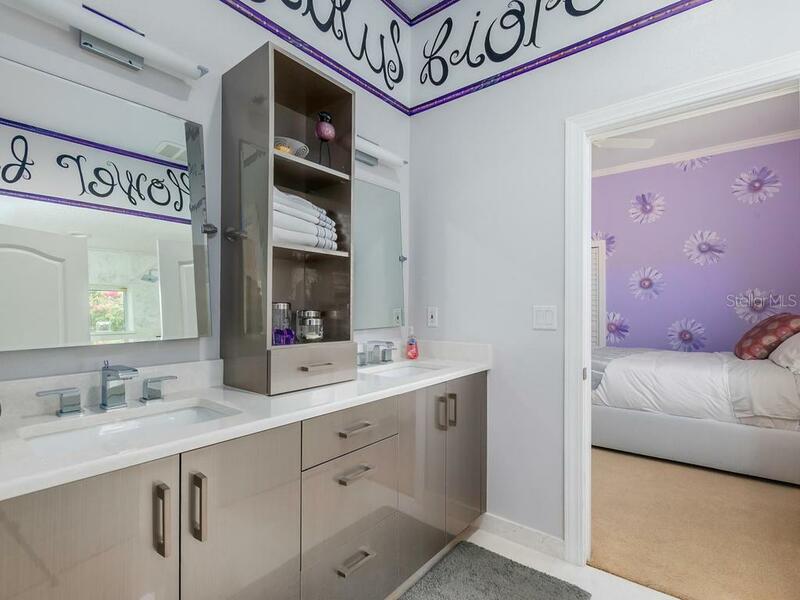 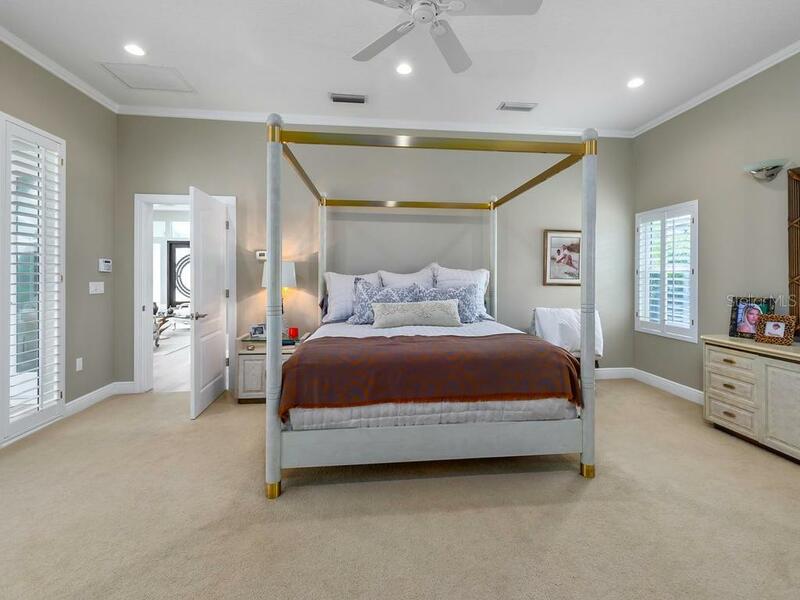 Th... more.e home offers four bedrooms, three and a half baths, and the master bedroom includes both his and her walk in closets. 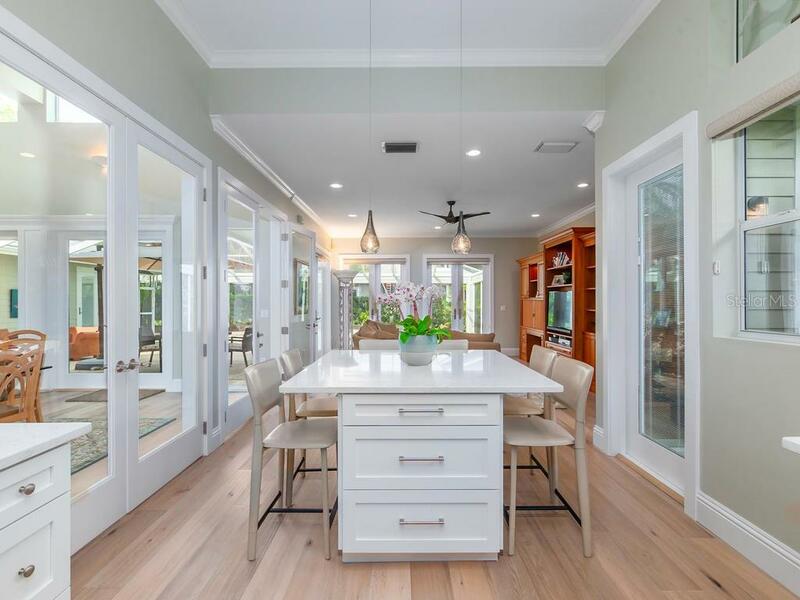 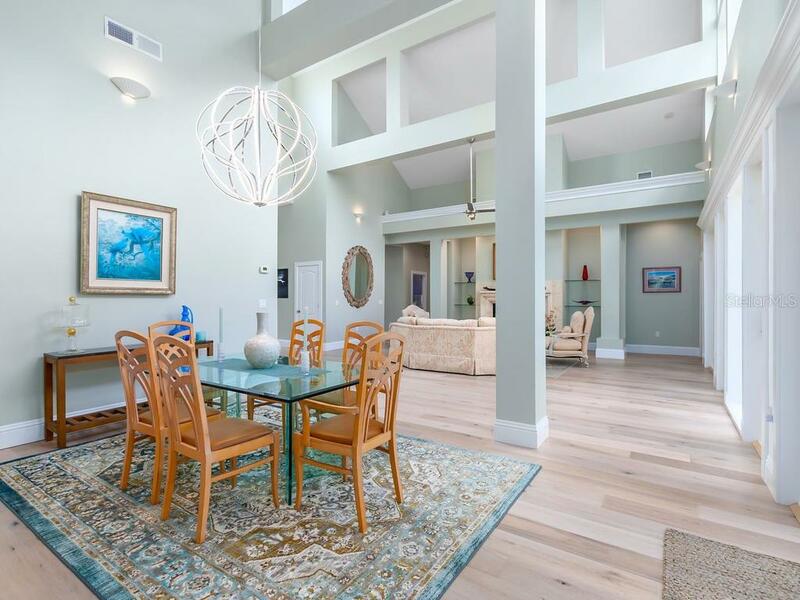 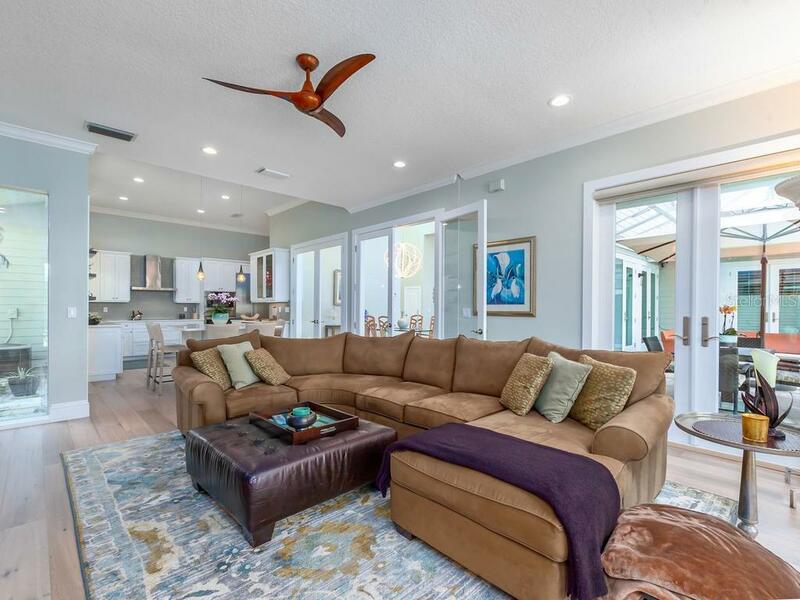 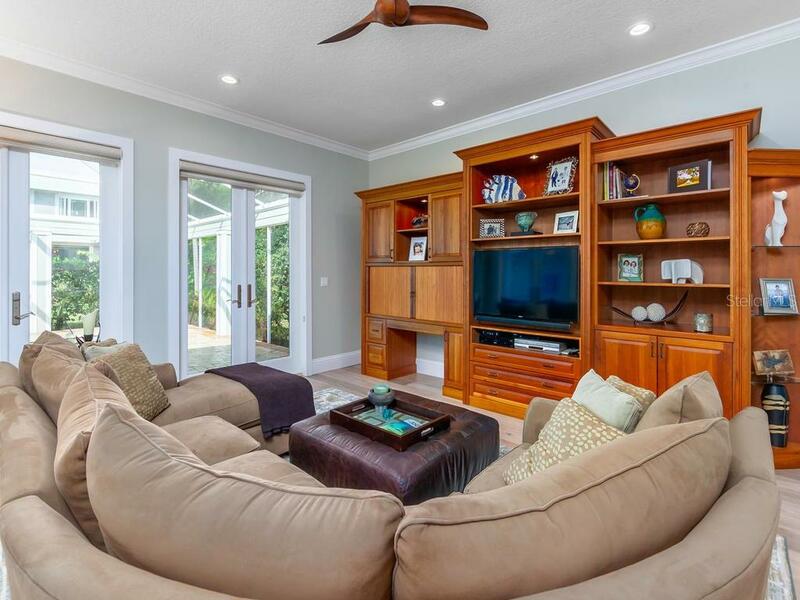 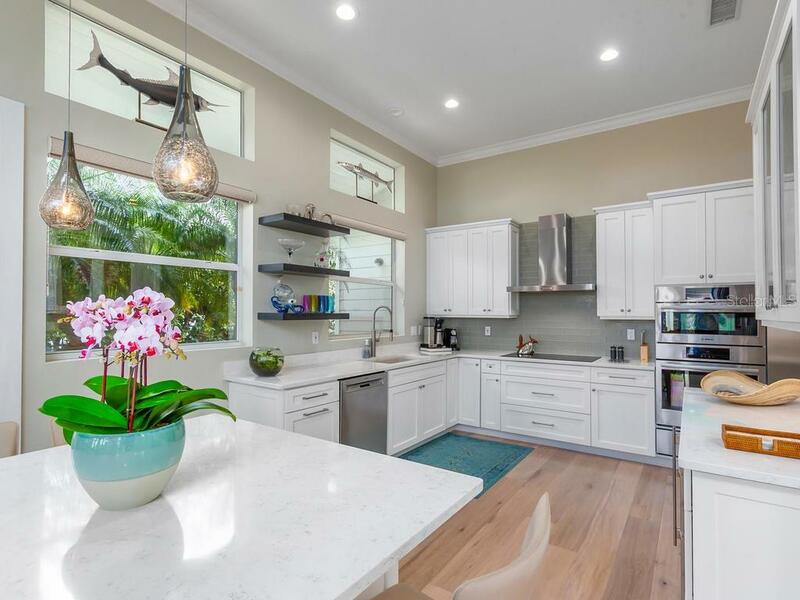 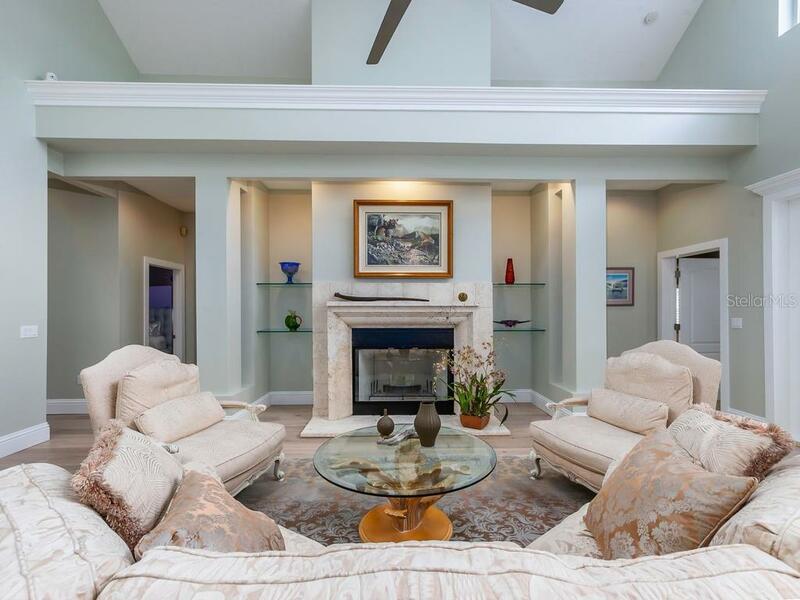 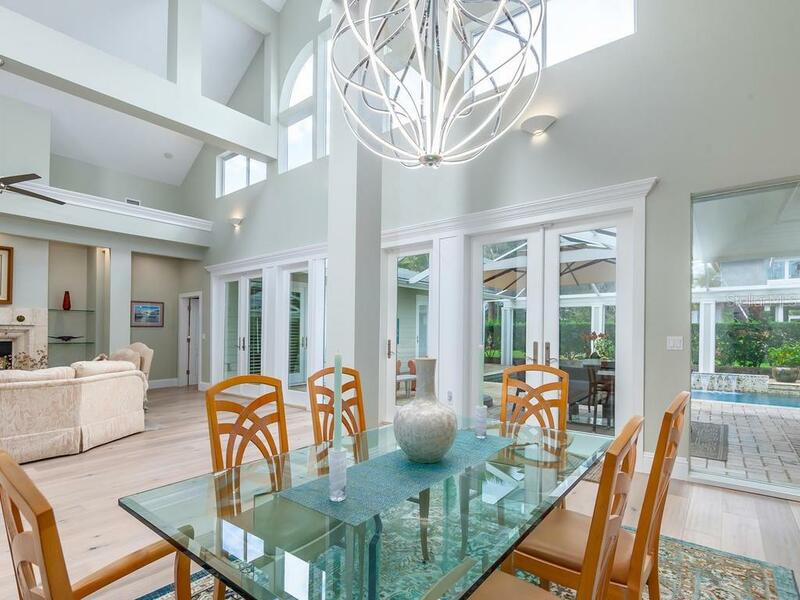 Other features include white oak floors in the living space, a beautiful coral fireplace and a large island with seating space that connects the kitchen to the family room. 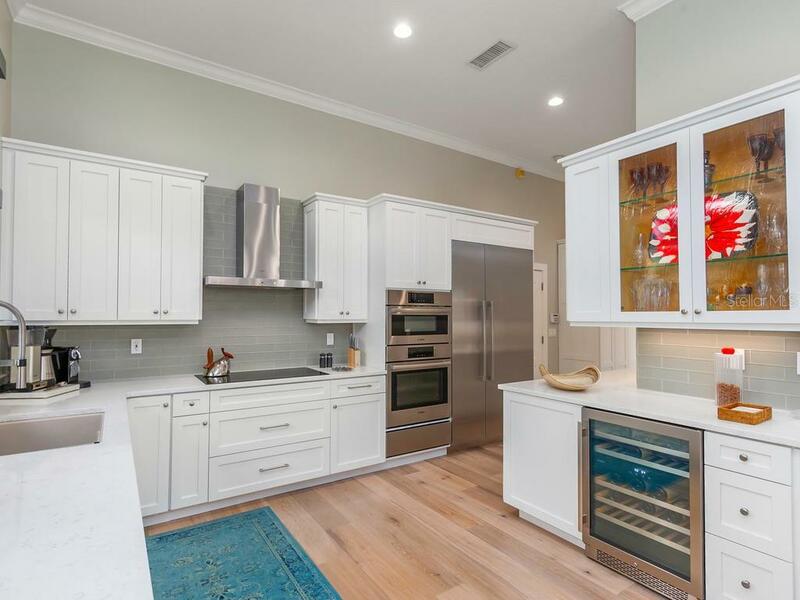 The kitchen also has enviable storage space and all appliances are Bosch. 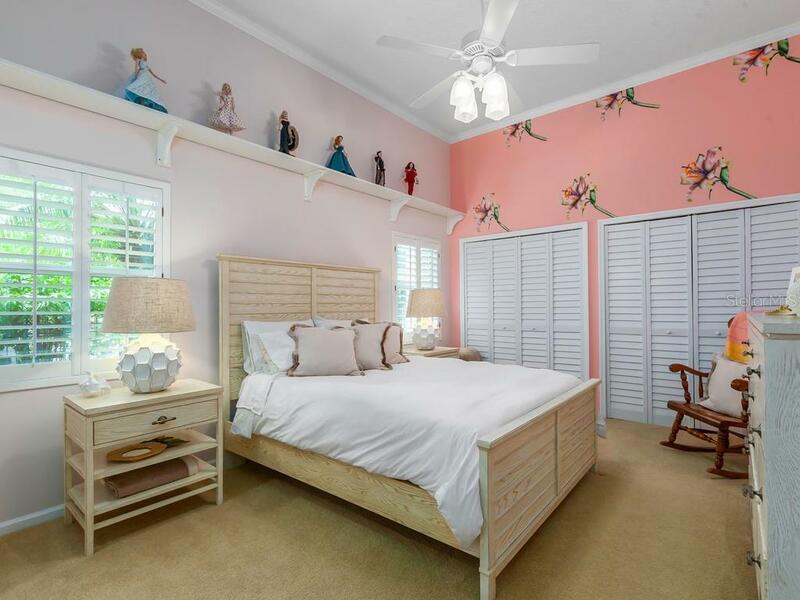 Throughout the interior, you will find French doors, plantation shutters and fabric blinds. 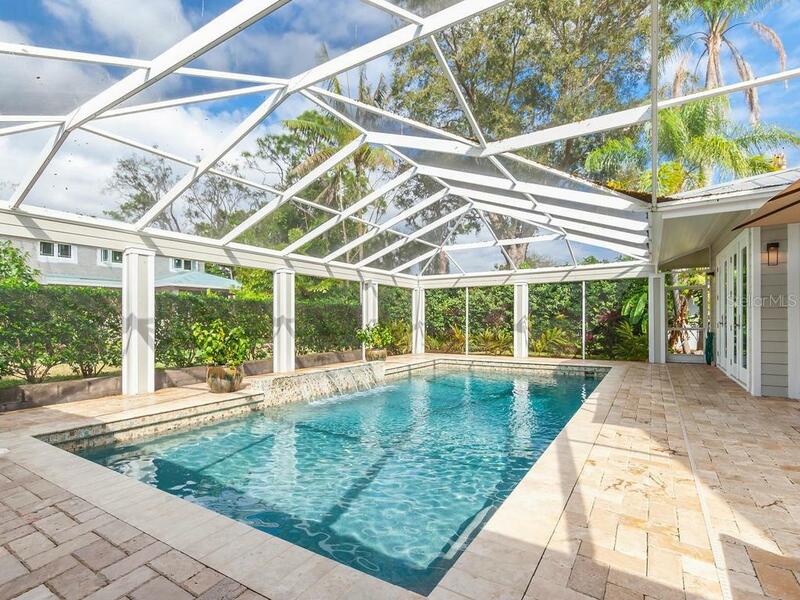 The multiple French doors all lead to a lanai that makes for a great entertaining space, including a large salt water swimming pool. 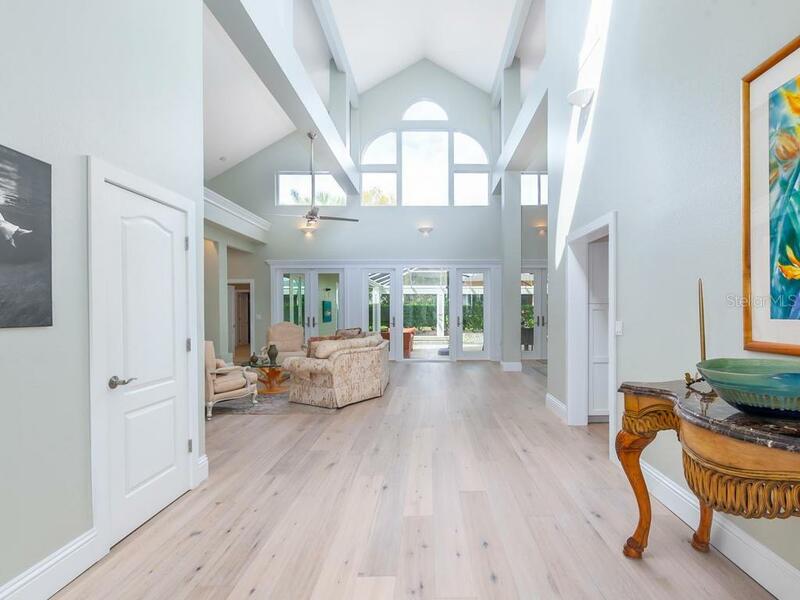 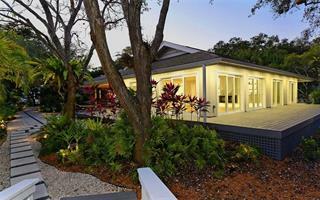 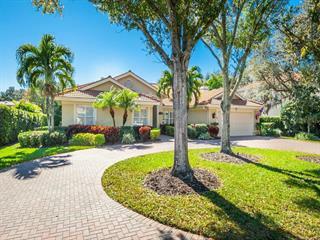 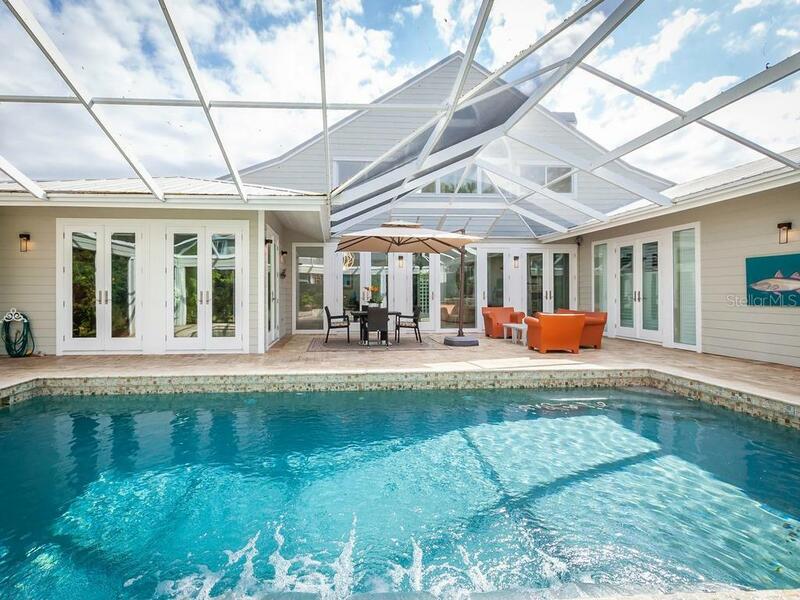 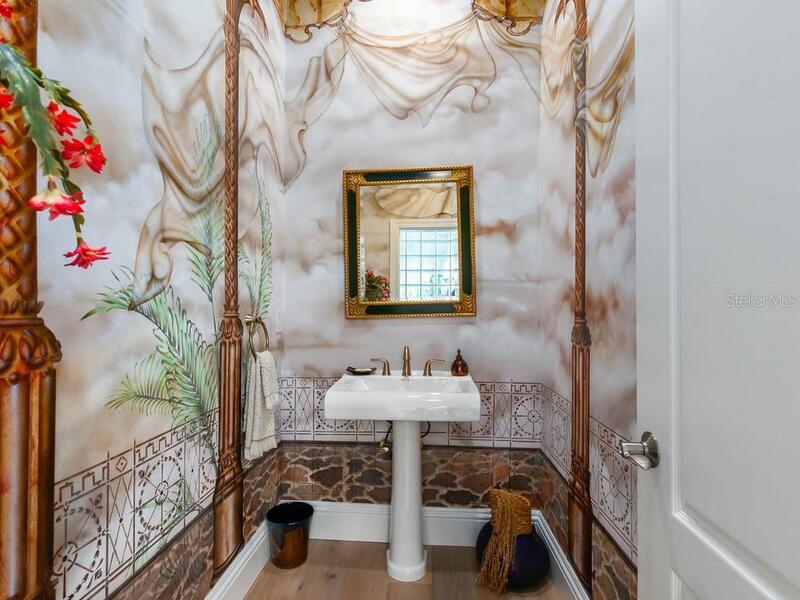 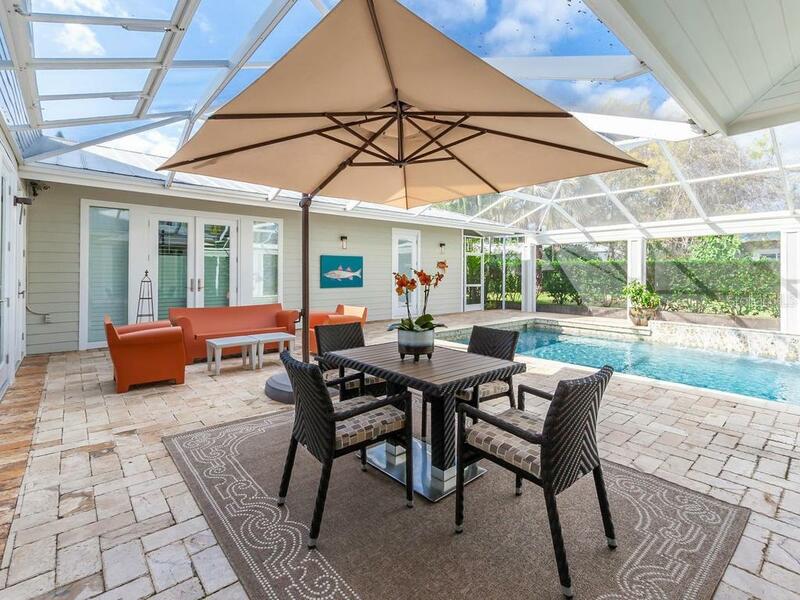 This home truly offers a relaxing Florida living experience.